Discover true ‘art de vivre’ at Sofitel Melbourne On Collins. 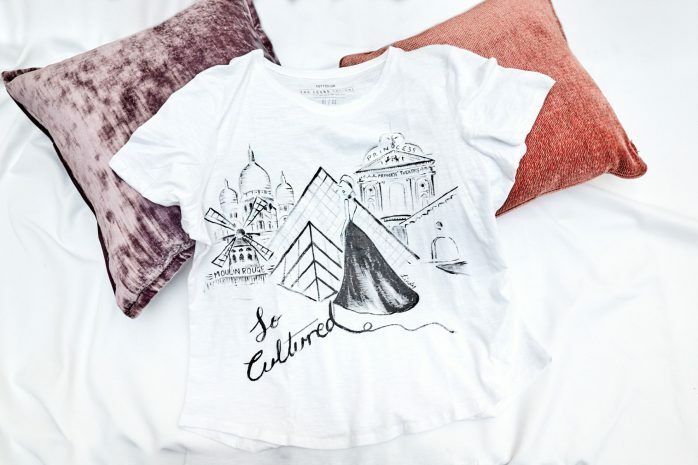 Immerse yourself in the world of Art with the latest Melbourne blockbuster exhibition or theater show, luxury accommodation at Melbourne’s Hotel for the Arts and a custom illustrated “So Cultured” t-shirt by Fashion Illustrator, Sarah Darby. Order forms must be received 7 days prior to booking date.